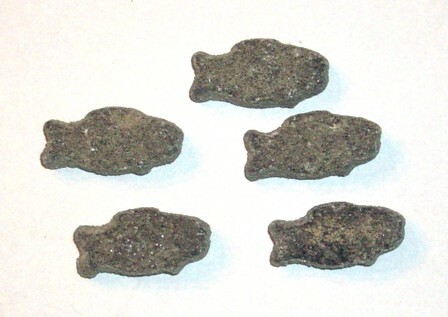 These delicious new Licorice Root Fish are a delightful new product imported from the Netherlands. This variety is lightly salty, and coated in sugar and pure licorice root powder. They both lightly sweet and lightly salty, with the high quality taste you expect from Dutch licorice. Exceptional quality, superb flavor, and pure delightful enjo ..